Strapping tools and tape - all types available. Free consultation. 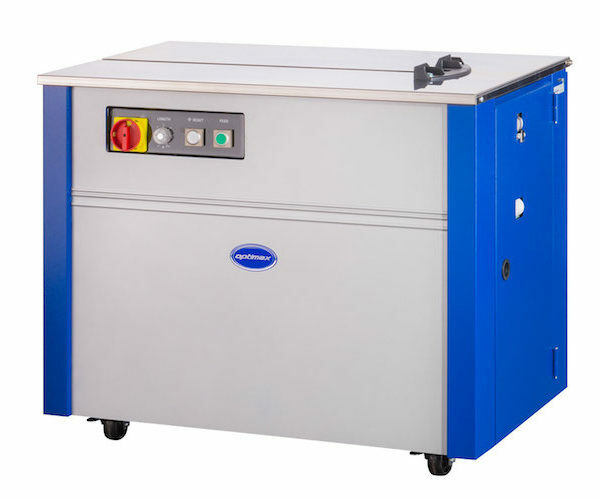 Reduce labour and time with high speed strapping tools and machinery. A wide range of Otpimax semi-automatic machinery and more advanced, fully automatic strapping machines are available. A wide range of cutters, sealers, tensioners and combination tools available to suit your requirements. Various sizes and breaking strains available. 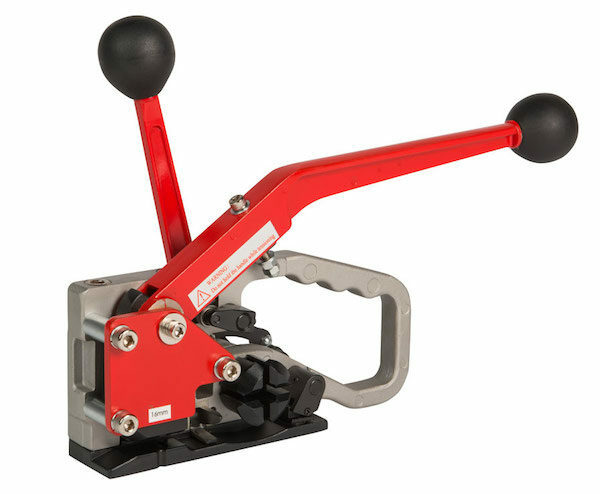 For use in semi-automatic and automatic strapping machines. 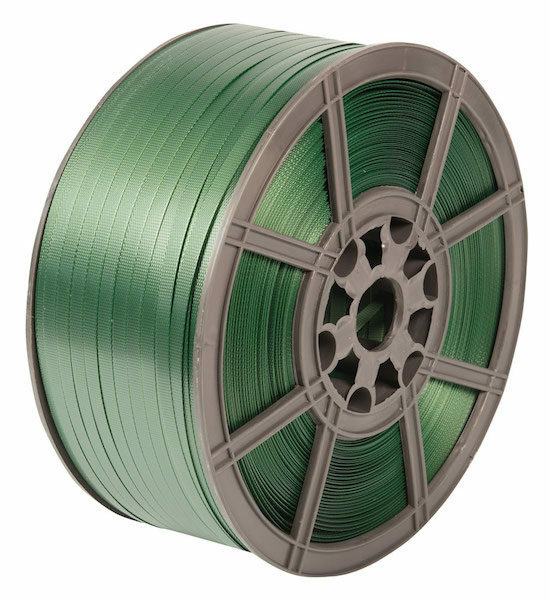 Various sizes and breaking strains available to suit your machine and packaging needs. 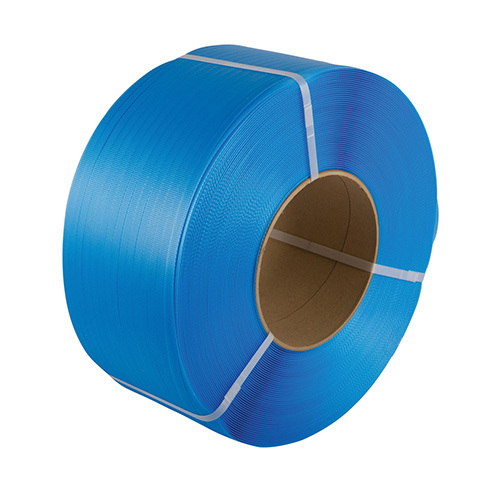 Woven cord polyester strapping for manually securing boxes, pallet loads and bundles. For use with buckles. 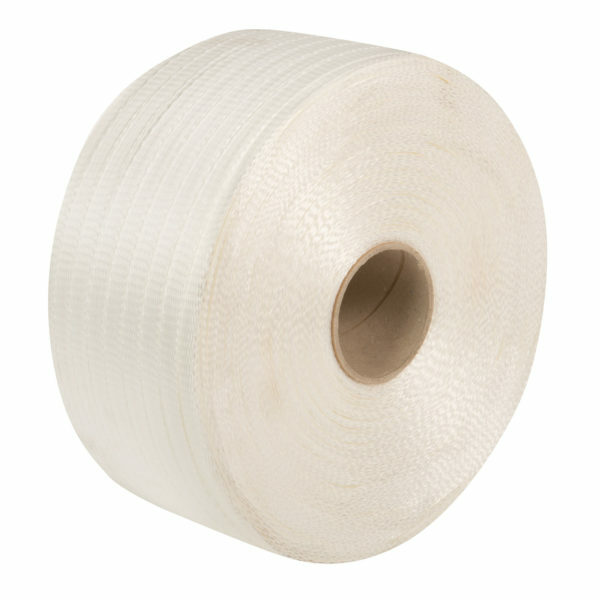 Hand PP strapping for manually securing boxes, pallet loads and bundles. 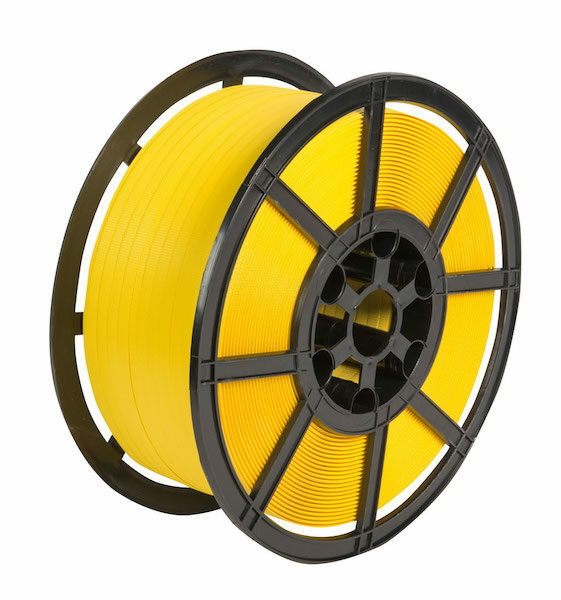 Extruded polyester strapping. 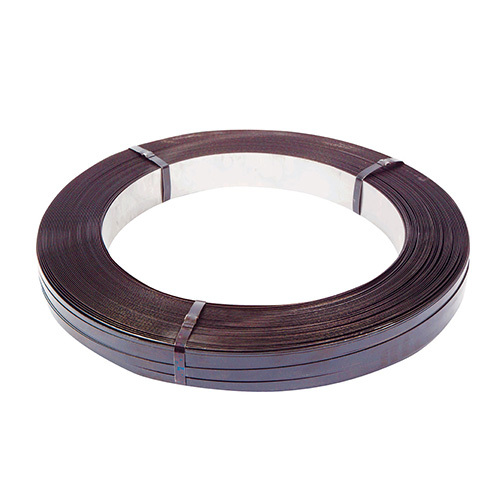 A strong, safer and more versatile alternative to steel strapping. Can be used with many systems and tools.